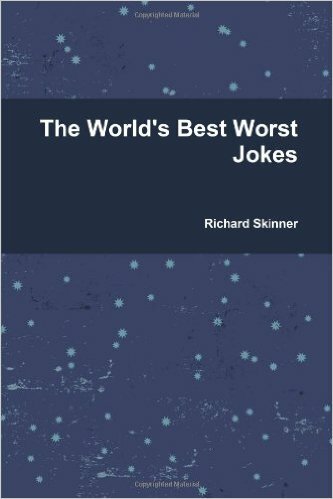 This is a joke book of some of the worst jokes, riddles, puns, limericks and stories I have heard, read, remembered or repeated to others, including the dreaded 'Tis bottle joke. Guaranteed to offend. Some of them are even funny. Warning: These are not jokes for the young, but the young at heart.